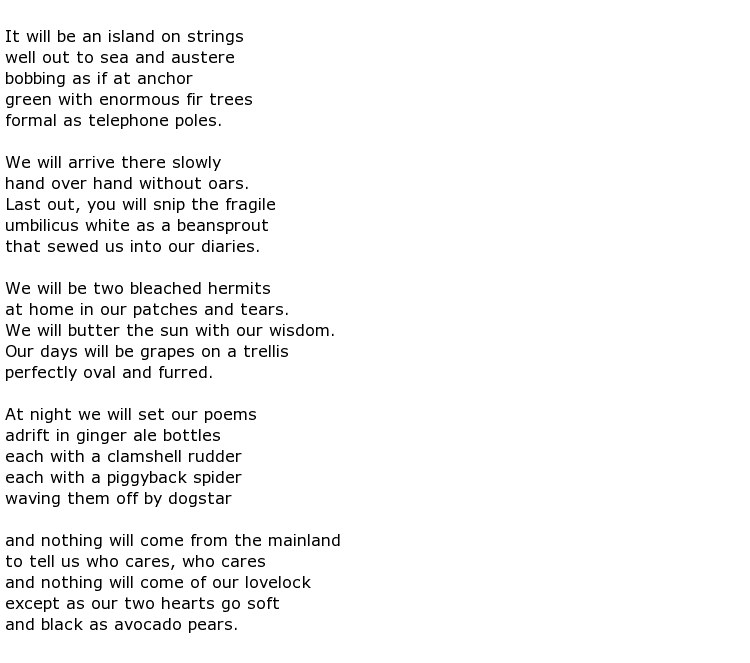 Maxine Kumin was an American poet and occasional teacher of English and poetry at various educational establishments. She had the honour of serving as her nation’s Poet Laureate Consultant in Poetry to the Library of Congress between 1981 and 1982 and, in later life, she was a breeder of Arabian horses on a farm in Warner, New Hampshire. She was born Maxine Winokur on the 6th June 1925 into a Philadelphia Jewish family, although her early education took place at a Catholic school. She went on to study in Cambridge, Massachusetts at Radcliffe, the women’s liberal arts college, where she gained a Bachelors’ degree in 1946 and, that same year, married the engineering consultant Victor Kumin. They had three children together. In 1948 she gained her Masters’ degree, also from Radcliffe. While studying at the Boston Center for Adult Education in the late 1950s she struck up a life-long friendship with the controversial, and ultimately tragic, poet Anne Sexton who had suffered years of depression culminating in suicide. The two women had met that very day for lunch so it is believed that Kumin was the last person to see her alive. Kumin had a long and successful career as a poet which garnered a string of awards and prizes and her work in education contributed to six honorary degrees coming her way. Her poetry was hard to categorise as, on the one hand, she wrote about rural life in New England, drawing comparisons with the work of Robert Frost. In contrast to that some of her writing was in a “confessional” style, similar to that of her friend Sexton and others such as Robert Lowell and Sylvia Plath. However, her verse was constructed in a much simpler style to theirs. She was known as a keen observer of the world around her and was always fascinated by its wonders. Her skill as a writer earned her a place on numerous judging panels for poetry prizes, an example being the 1985 Brittingham Prize in Poetry which saw Patricia Dobler being selected for her poem Talking To Strangers. Kumin led a long life and was always keen to pass on her knowledge and advice to others, as evidenced in her time teaching poetry in New England College’s Low-Residency MFA Program, amongst others. Another passionate interest of hers was better representation for women and other minorities on such bodies as the Academy of American Poets. Until she and a fellow female poet made a stand by resigning from the board of chancellors of this organisation it was rare to find members that were not male. 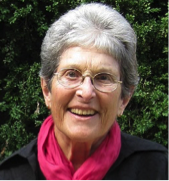 Maxine Kumin died on the 6th February 2014 at home in Warner. She was 88 years old and had been suffering from poor health for at least a year prior to her death.